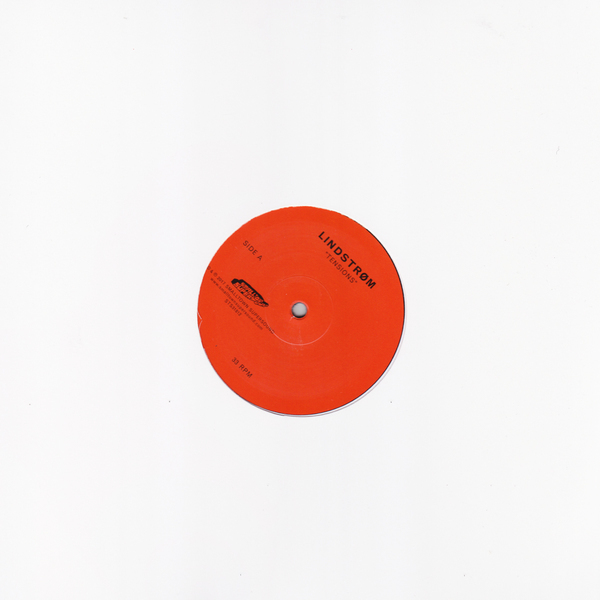 Hans-Peter Lindstrøm goes deep and lush with Tensions, backed by the 1st ever remix from Will Long (Celer), in suit with the sterling examples of his Long Trax sessions with DJ Sprinkles. 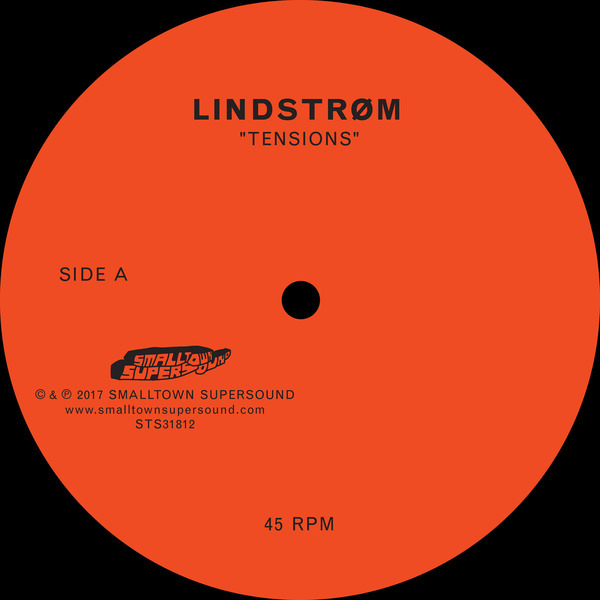 Tension catches Lindstrøm working at a particularly MDMA-triggering vibe with spiralling arpeggios underlined by a bubbling disco-garage-house bass and gently escalating keys primed for lip-smacking moments. Will Long’s remix distills the essence of Tension to sublime degrees on the flipped. 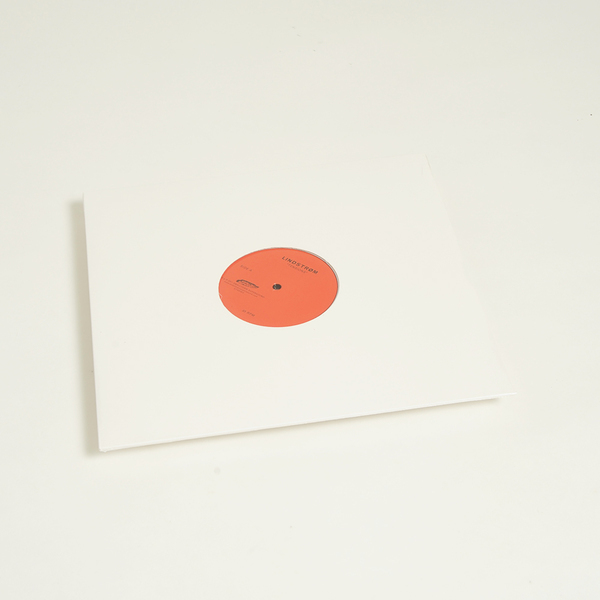 Much like the seven examples found on his Long Trax for Comatose, he trades in thick strokes of subbass and stark, hardly-treated drum machines, doing it with delicacy and patience in a way that will really sink in during early doors slots or in the after-hours.